Red Arch Solutions – People First. Mission Always. Minds Without Limits. We offer our employees career mobility and stability, competitive benefits, a flexible work-life balance, and individualized career paths. Check our Careers page for open positions and benefits information. 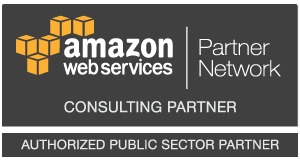 As an official AWS Partner, we are pleased to offer Cloud Solutions Architecture and Engineering using Amazon Web Services. Red Arch Solutions serves a variety of customers as a prime contractor and as a subcontractor. We can provide solutions through GSA’s IT Schedule 70, DIA’s E-SITE SB, and NSA’s NSETS III. Red Arch Solutions is a leading U.S. small business providing its customers with state-of-the-art tactical and strategic solutions. Red Arch Solutions is a proven and effective integrator and consultant, recognized as a leading provider of IT development to the Federal Government. We are a small business prime contractor on the Defense Intelligence Agency’s E-SITE II contract and a prime contractor on the National Security Agency’s NSETS III contract. We are also a subcontractor to multiple partners within the community. 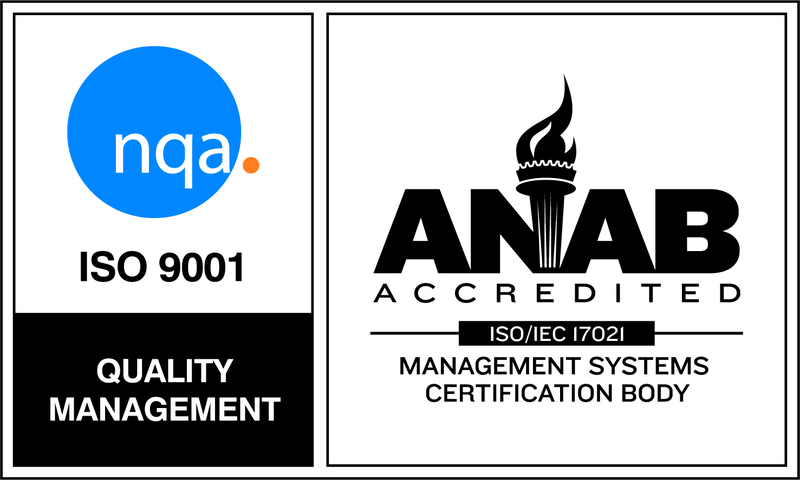 Our employee and company certifications include Project Management Professional (PMP), AWS Solutions Architect, AWS Developer, Registered Pivotal Ready Partner, Hadoop Developer, Scrum Alliance Certified Agile Leadership (CAL), DoD 8570, and ISO 9001:2015. We develop personalized and responsive solutions for our customers. Then we provide top talent individuals to build those solutions using lean and agile processes driven by customer needs. For the Intelligence Community, we provide fully-cleared individuals with the necessary certifications. Our breadth of work throughout the Intelligence Community allows us to draw on experiences to provide solutions unique to a particular customer while keeping sight of larger initiatives such as IC Cloud. In appreciation for Shawn Lawson’s dedication to the success of the AMALGAM program, the program would like to recognize and thank him for his hard work and dedication to the mission. His contributions have been instrumental to the team’s success. Specifically, the recent compliance activity has received positive feedback from our customers. This was/is a highly visible activity that the team has been recognized for their proactive approach. Since customers do not get to see the effort that goes into these projects, I feel we should recognize those that put in hard work and effort to make AFTAC’s mission successful. We stayed late troubleshooting and preparing the system to move the databases and mount the file stores. This is my attempt at elevating our contractors, since they are not put in for quarterly awards. Good job Bobby! We don’t have too many PMs of your caliber. Positive and supportive work environment with direct access to senior management. You are afforded every opportunity to grow. If you need schooling, training, support, this company will back you 100%. Coming from a company that promised me the world yet showed me nothing in return for all my hard work, Red Arch Solutions is first class in everything they do. I could not be happier.